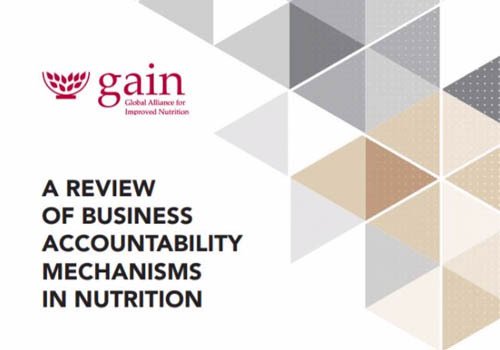 On April 3, 2019, GAIN published its report ‘A review of business accountability mechanisms in nutrition’. 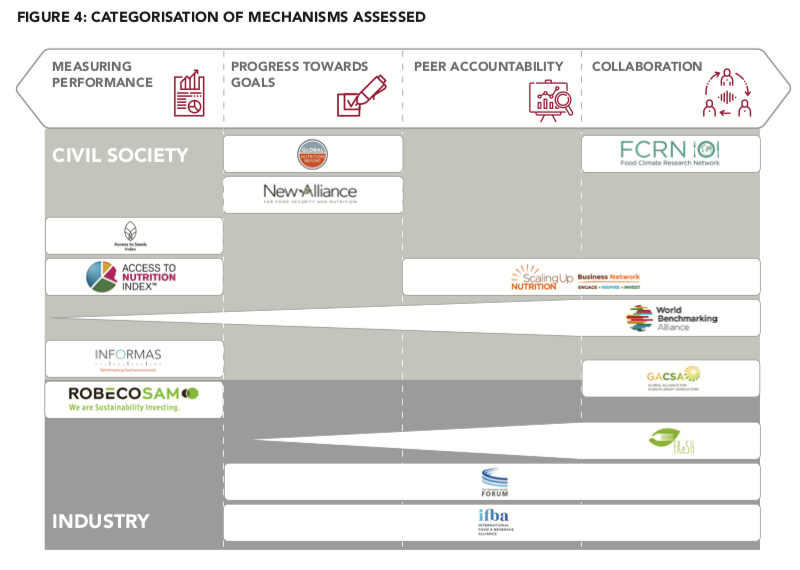 It analyses existing initiatives that measure company performance on their contribution to healthy diets and sustainable food production. 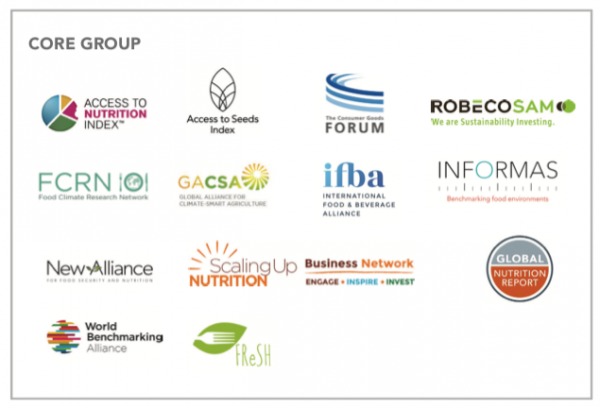 Although GAIN concludes that ‘the analysis shows that the space appears crowded’ it also underlines that the Access to Seeds Index is unique in its focus on measuring performance of seed companies. According to GAIN director Lawrence Haddad, the ‘report sets out areas for work over the next 18 months to make the measurement of business efforts more robust, simpler’. The Access to Seeds Index is fully committed to helping achieve that goal together with other allies of the World Benchmarking Alliance focusing on Food & Agriculture. Access to Seeds Index is unique in its focus on input providers. 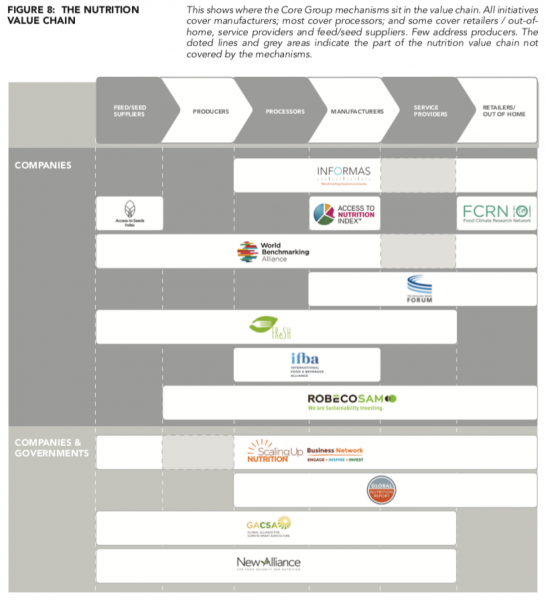 The Access to Seeds Index can be categorised as a 'performance measurement' mechanism.